It's time to PLAN, not PLANT. It's that time of year: time to start thinking about planting this year's vegetable garden. It's still too early to actually plant seeds or starts but it's not too early to do a little planning. 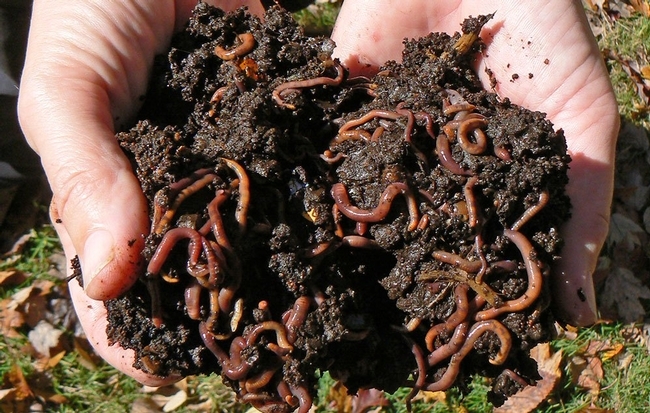 By now the remnants of last year's garden should be decaying in your compost pile. If not, removing any plant debris from last year should be your starting point. You want a clean slate in case any of last year's plants were diseased. 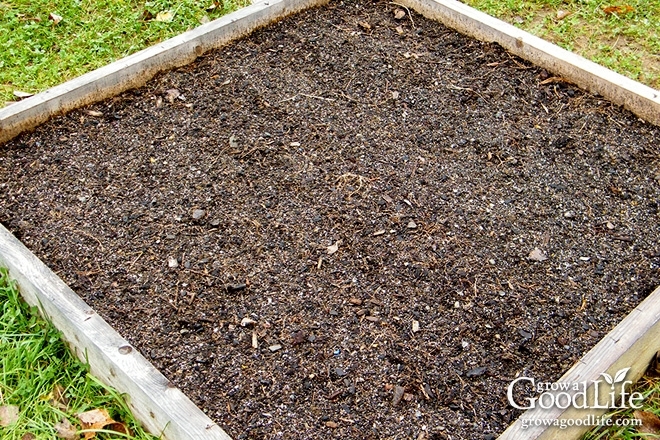 Once you have cleaned up your garden beds, it's time to add compost. Ideally, you did so last fall, but if you're like me, it didn't happen. Add a good three to four inches of compost so that plants have an ample supply of organic matter to feast on all season. Such a healthy addition of compost will reduce or even eliminate the need for fertilizer. 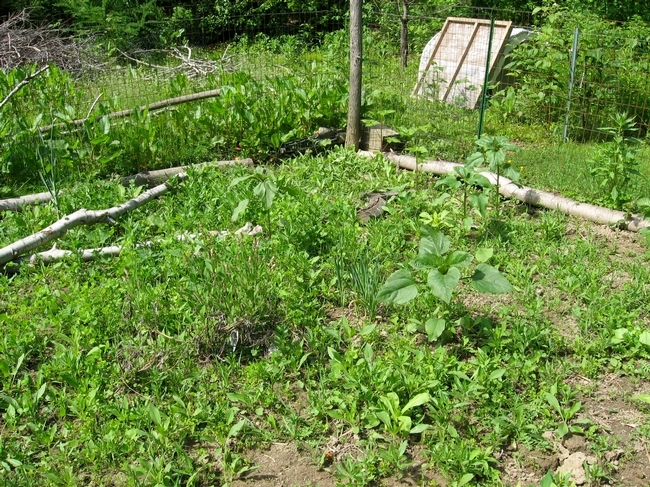 The time-honored method is to dig in the compost, but many people are now advocating a no-till approach. 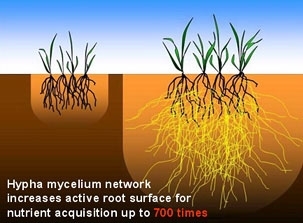 Digging breaks and disrupts the long, delicate filaments of mycorrhizal fungi that live on plant roots. If undisturbed, these fungi grow downward, branching out like a second set of roots and giving plants access to nutrients deep in the earth. If the soil is tilled, this network of fungi will need to re-establish itself. When seeds or starts are planted without tilling, they can often hook up with last year's mycorrhizae almost immediately, which gives them an early advantage. However, soils with poor structure do need to have organic matter thoroughly incorporated into them. If your soil has too much sand or clay, if it is compacted, or if it lacks organic matter, then by all means dig. Before deciding what to plant and where, take a trip back in time. 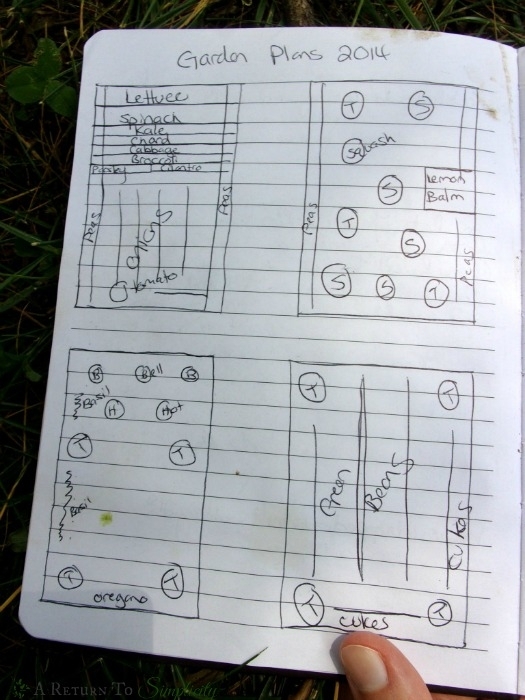 If you are like me, you have maintained a garden journal to record what you grew in your vegetable garden each year. 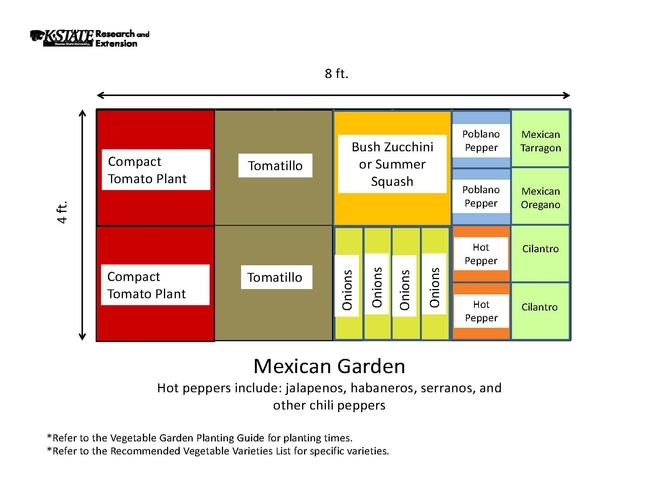 This information is critical as you don't want to plant vegetables in the same family in the same place every year. Crop rotation is one of agriculture's oldest cultural practices. 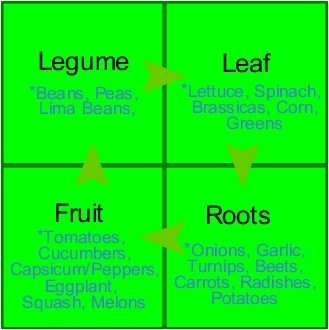 In a home vegetable garden, crop rotation involves changing the location of vegetable families each season. Crop rotation reduces damage from insect pests, limits the spread of vegetable diseases and improves soil fertility. 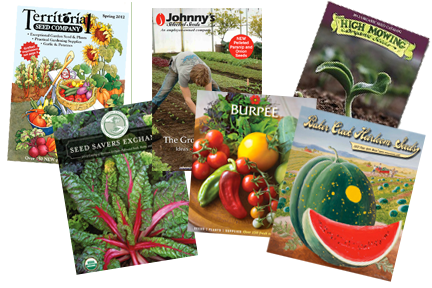 The vegetable families I use in rotation are Solanaceae (potatoes, tomatoes, eggplant, peppers); Cucurbits (cucumber, squash, melons); root crops (carrots and beets); Brassicas (broccoli and cabbage); legumes (beans and peas); and leafy greens (spinach, lettuce, kale). Ideally the same vegetable family should not be planted in the same place for at least three years. I find this difficult as most of my summer garden is devoted to vegetables in the Solanaceae family, so I'm often rotating crops every two years. 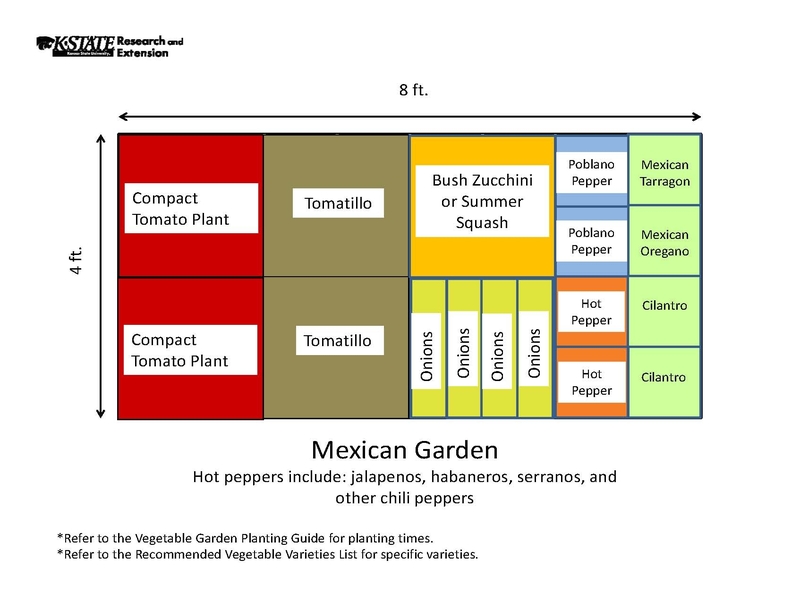 Warm weather in March tempts us to start transplanting tomatoes, peppers, squash and other summer vegetables. 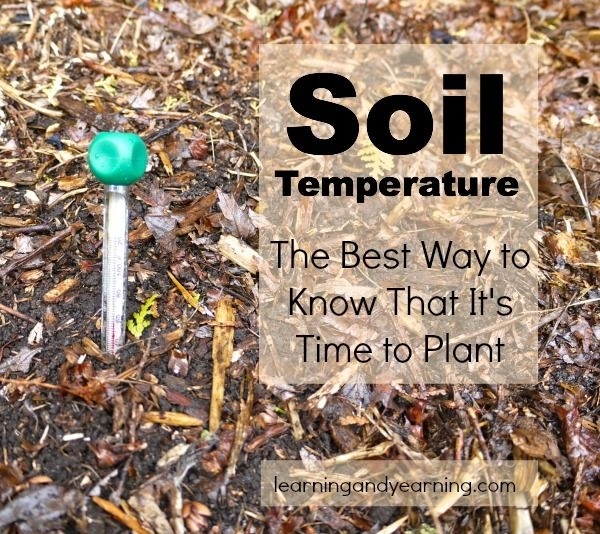 But it's not the daytime temperature that matters most; it's the soil temperature. Tomatoes want soil warmer than 60°F before they really start growing. Our Napa Valley soils don't usually reach that temperature until mid-April or May. Peppers and eggplant want even warmer soil. I have planted tomatoes in early April and again in mid-May and found that the plants start ripening at the same time. So you are not really getting a head start on the harvest by planting early. 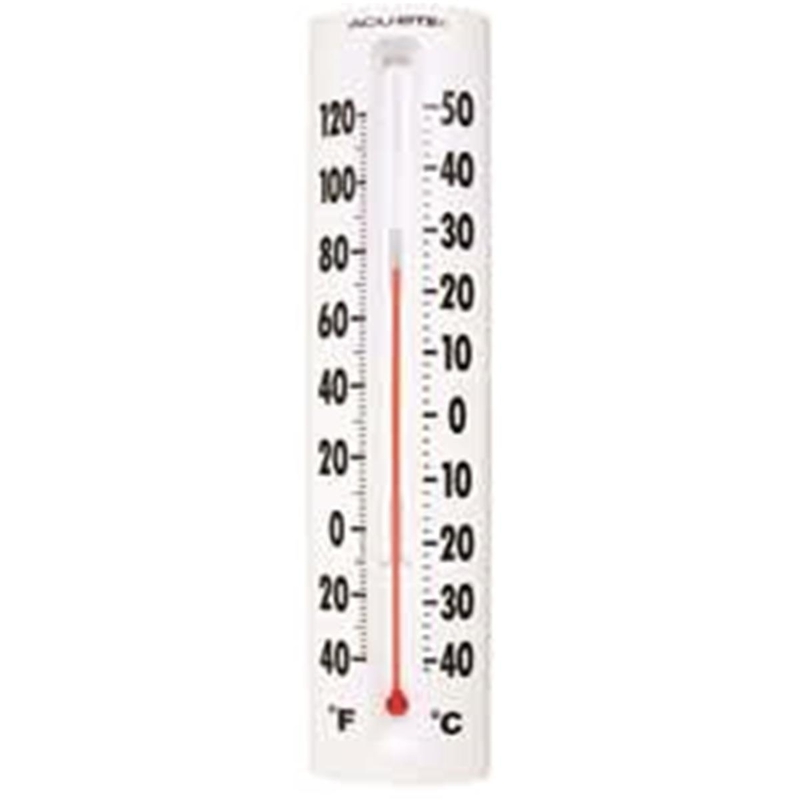 Most garden centers sell soil thermometers that will give you an accurate reading. However, if you don't want to spend the money on a soil thermometer, try the “sit down test.” Sit in thin shorts on the bare ground. If you can stay seated comfortably for 60 seconds, then go ahead and plant. Otherwise, your tomatoes will just sit there, too, and not grow. I don't believe the University of California has done any research on this method, and since I have a soil thermometer, I haven't actually tried this myself. You have a few more weeks before planting, so sit back, relax and think about all those fresh vegetables you will be enjoying this summer. One Gardener CAN Make a Difference. Climate change, also called global warming, has been in the news lately because of the devastating wildfires in Northern and Southern California. Climate change refers to the rise in average surface temperatures and is due primarily to the use of fossil fuels which releases carbon dioxide and other greenhouse gases into the air. The gases trap heat within the atmosphere, which can have a range of effects on the environment including rising sea levels, severe weather events, and droughts that render landscapes more susceptible to wildfires. 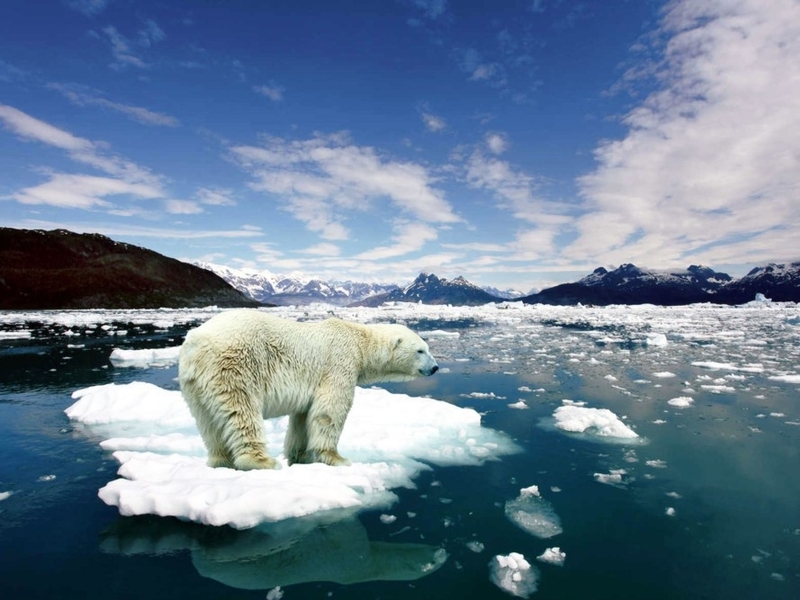 There are two ways to mitigate the environmental damage done by fossil fuels. 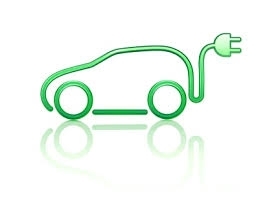 The most common way is to reduce the use of fossil fuels—by driving a hybrid or electric car, for example, or using solar or wind power. The second way, carbon sequestration, involves pulling carbon out of the air and storing it in the ground. I don't drive a hybrid or electric car but I do have solar power. It provides 90 percent of my electricity at home so I've done something toward lowering emissions. Carbon sequestration is new to me. In researching what I could do to help pull carbon out of the air, I discovered that I'm already using several carbon-sequestration practices in my garden. To some extent, these practices are what organic gardeners have been doing for a long time. Make compost: One of the primary differences between organic and conventional gardening can be boiled down to a simple change in perspective: Instead of worrying about feeding the plants, we should worry first about feeding the soil. Take care of the soil and the plants will take care of themselves. 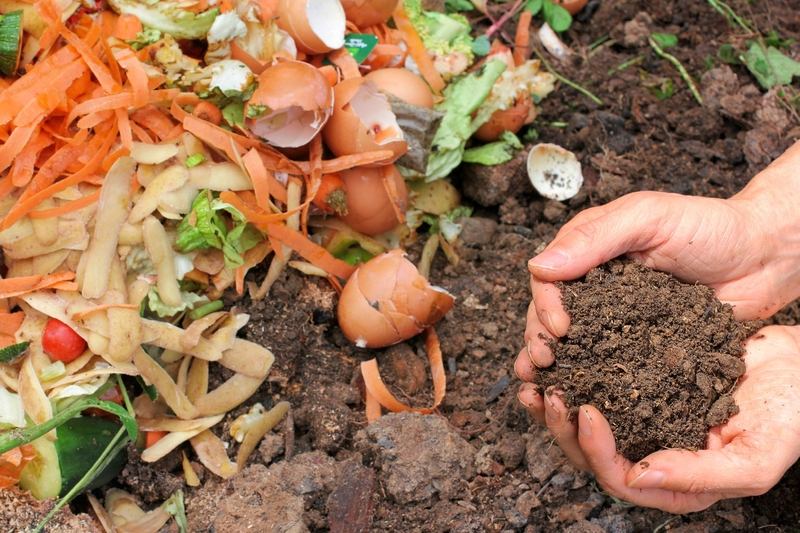 By composting all of our food scraps and garden waste, we aren't just providing valuable nutrients for plants. We are providing food for a huge ecosystem of bacteria, fungi and insects, all of which help to absorb carbon from the environment and keep it locked up in the soil. You can add cardboard and other paper-based waste to your compost, too. High-fiber composting works, and it's another way to lock up some CO2. 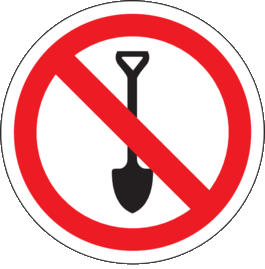 Don't dig: Many old-school gardeners may scoff at the idea of no-dig gardening, but there are good reasons to abandon the rototiller and dig only when necessary. No-dig gardening could have a significant impact on preserving soil carbon. By slowing down the rate of decomposition in the soil, you help increase soil carbon and save yourself some labor. More than 15 years ago I purchased a rototiller because I thought I “needed” one for my garden and vineyard. I used it for a few years, until I realized I didn't need it. It sat under a tarp for a few more years until I found a new home for it. That was an expensive lesson. Not using a gas-powered rototiller also means you are not using fossil fuels and are not spewing pollutants into the atmosphere. 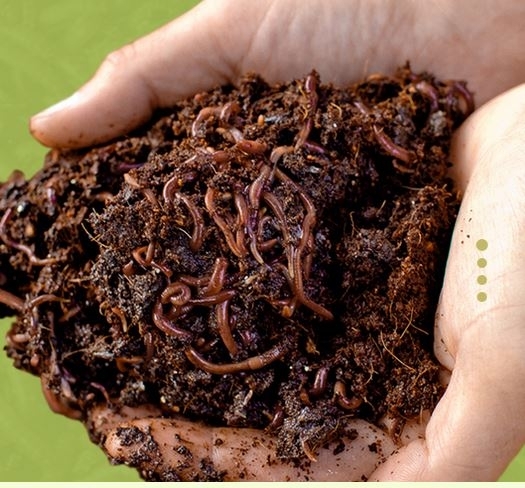 And you're not killing the hard-working earthworms that are improving your soil health. When you refrain from tilling, you avoid exposing the soil to excess oxygen and sunlight. 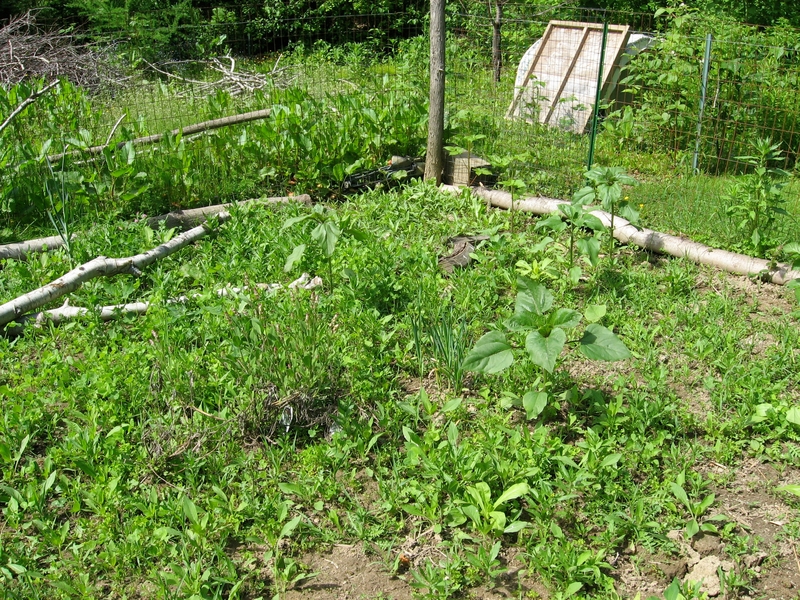 You can achieve the same thing by mulching, but an even better way is to plant cover crops, or so-called green manures, which can later be hoed in or mowed down. Doing so will add carbon to the soil while helping the root system keep soil in place. Cover crops also provide a habitat for soil life when you don't have edible crops. Lose the lawn: This recommendation was easy for me. Before my wife and I moved to Napa, we had a lawn that was more than an acre and, of course, we had a riding lawnmower. After four years of mowing this lawn I never wanted to have another one. The standard lawn requires a considerable amount of costly maintenance, water and chemicals if you want that green carpet to look perfect. There are many environmentally-friendly alternatives to a lawn. In Napa, I opted for decomposed granite. There's no maintenance and the permeable surface allows water to reach the soil. 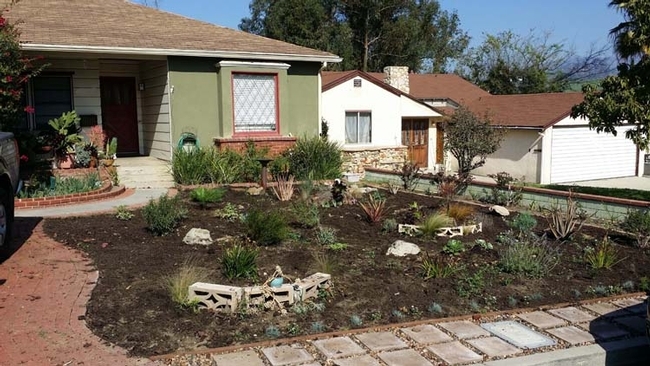 I added a few drought-tolerant plants for color and trees to shade the house. And I'm saving fossil fuels by not using a gas-powered lawnmower. Grow lots of stuff (except a lawn): To store the maximum carbon, always keep the soil surface covered with growing things such as trees, turf, vegetables, flowers and cover crops. The more variety, the better. 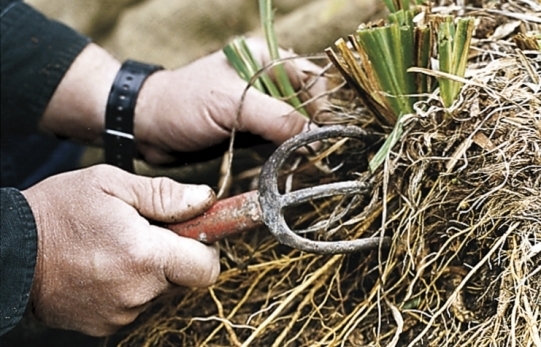 Grow plants with deep, extensive root systems and coarse, woody roots; shallow, fine roots decompose too easily. If I had it to do over again, I might not use as much decomposed granite as I did. At the time, I was focused on lawn alternatives, not on carbon sequestration. So there you have some tools for carbon sequestration at home. Now go out there and do your part to fight climate change. Workshop: U. C. Master Gardeners of Napa County will host a workshop on “Rose Pruning” on Saturday, January 13, from 10 a.m. to noon, at University of California Cooperative Extension, 1710 Soscol Avenue, Napa. Why do we prune roses? Is winter the only time to do it? What will happen if we don't? Should hybrid teas be pruned differently from floribundas? Join the Master Gardener Rose Team at this popular forum where resident experts will answer your questions about basic rose pruning fundamentals with research-based information. Topics include rose types, how and when to prune, what tools to use and how to care for them, safety and sanitation. No doubt each Master Gardener will have some suggestions for new plantings, too. Online registration (credit card only);Mail-in/Walk-in registration(check only or drop off cash payment). Make compost of kitchen scraps, and garden scraps, too. Take care of the soil, and earthworms will thank you. Winter cover crops = green manure in spring. No lawn can mean an attractive, diversely planted landscape. Biogarden! 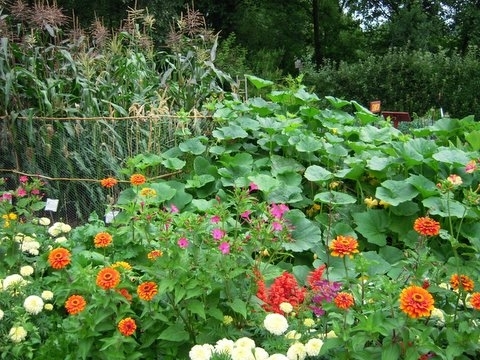 Plant a wide variety of flowers and shrubs, even in the vegetable garden. This year has been one of the hottest on record, and next year is likely to be even hotter. As the temperature rises, gardening can become increasingly challenging. 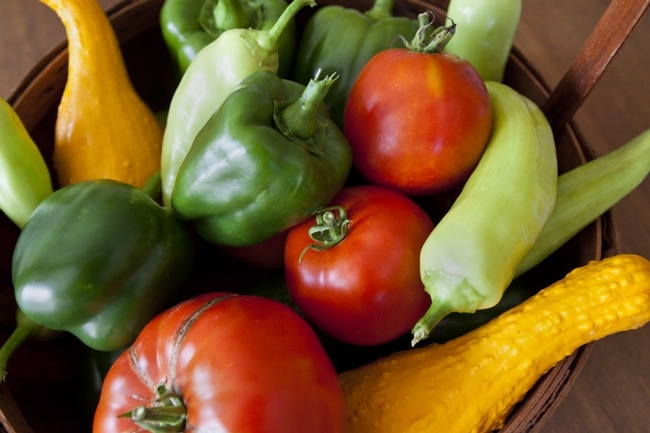 There are a few easy things you can do to help your garden beat the heat this summer. Typically, the first sign of a plant's heat stress is wilting. No need to panic; immediate watering usually results in a quick rebound. 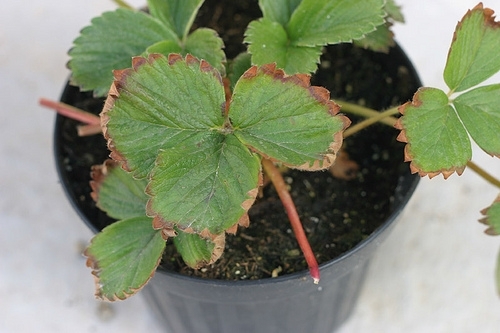 If the plant continues to suffer, however, you will begin to see brown areas and dropped leaves. At that point, the plant may be permanently damaged and require extra care. 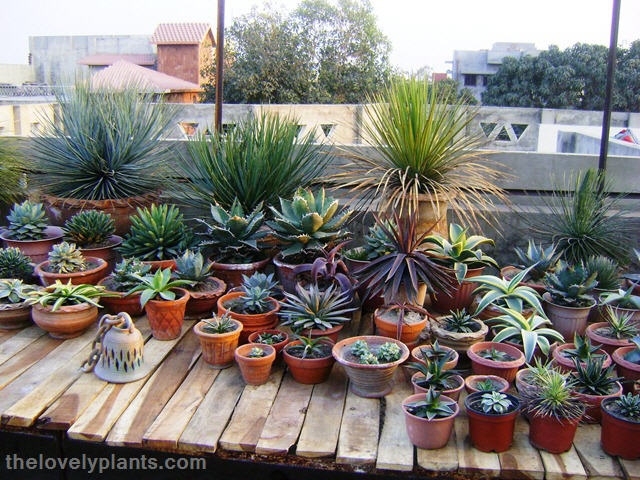 Provide the stressed plant with water and shade if possible. Pay special attention to container plants, as they not only get hotter but can be more difficult to rehydrate. 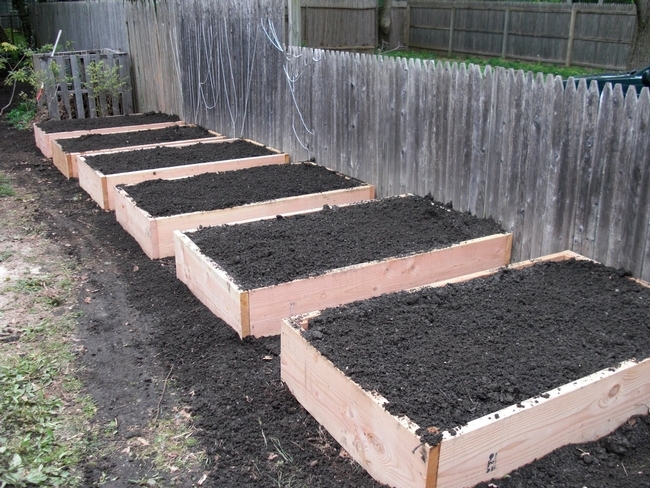 Very dry container soil may resist absorbing water at first. You may need to water repeatedly to rehydrate it. Regarding in-ground plantings, your soil will partially determine how well your plants stay hydrated. Sandy soil drains quickly, whereas clay soil (common in Napa County) retains water, possibly too much for your plants. 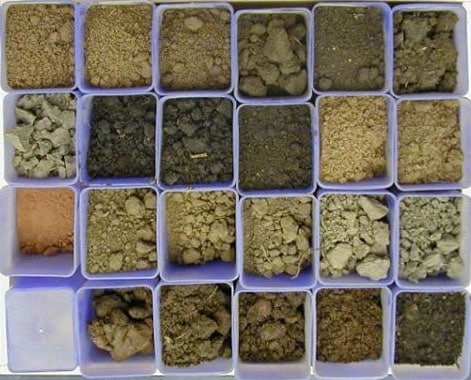 The optimal soil type is somewhere in between, rich in humus. 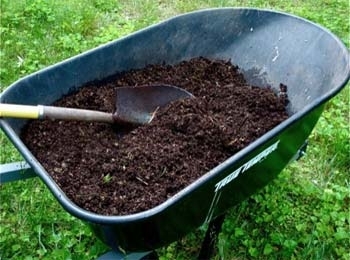 Amending your soil with compost or manure will help change its structure to one that is healthier for your garden. When planning for hot weather, consider that a plant does not have to be in direct sunlight to suffer from heat. A plant may become stressed if the air or soil around it reaches extreme temperatures. Wind can also be a problem. 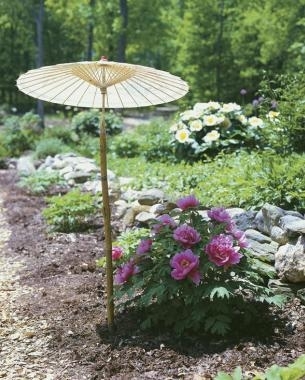 Despite what common sense or personal experience may tell us, wind will not help your garden stay cooler on a hot day. While a breeze may bring relief to the gardener, it draws moisture from plant leaves, increasing their rate of dehydration. The key to preventing such problems is proper watering. 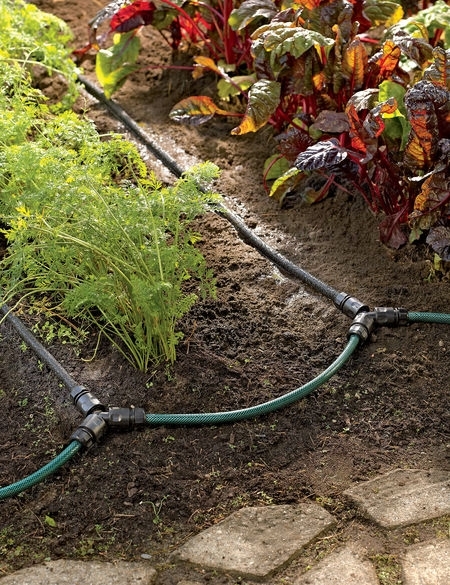 Where possible, install drip irrigation. The slow, steady application of water will reduce the likelihood of water stress. Drip irrigation also encourages plants to grow deeper roots, allowing them to find water that might otherwise be inaccessible. 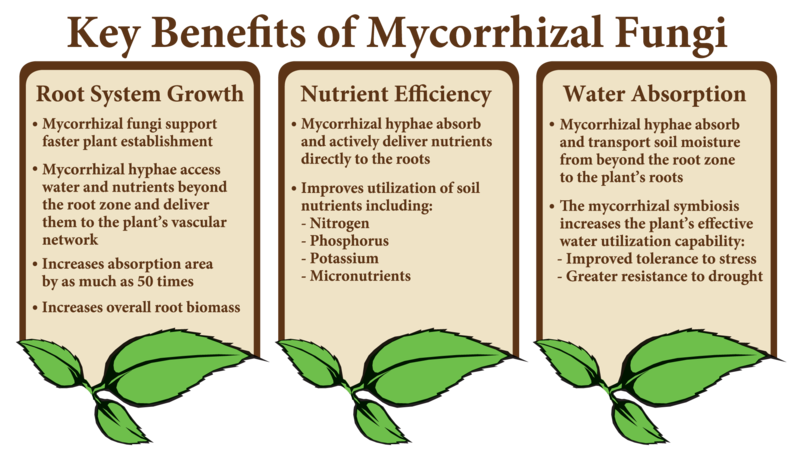 Most plants also benefit from mulch. A thick mulch around the plant helps keep soil cool and slows evaporation. Even container plants benefit. I do a lot of container gardening, and I water my containers by hand. When I know the day will be hot, I prepare my plants with an extreme soaking. During extremely hot periods, I rarely worry about overwatering anything except cacti and succulents. 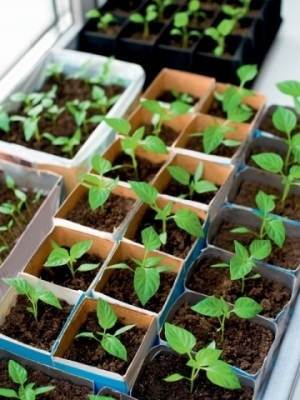 However, that's not impossible, so check your container soil regularly. 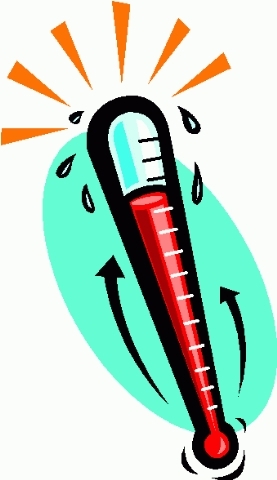 Be aware that hard surfaces absorb heat, raising temperatures around them as the day progresses. Light-colored containers reflect sunlight, potentially increasing the amount directed at your plants. These features can be used to your advantage in shady areas or during cool seasons but can turn deadly during the summer. I recommend treating plant labels with a skeptical eye. Many times I have planted something that the label indicated was suitable for full sun, only to watch it shrivel to a crisp in the Napa heat. Fertilizer can dehydrate a plant, making it more vulnerable to high temperatures. Before fertilizing, be sure the plant is well hydrated and showing no signs of heat stress. I typically wait to apply fertilizer until the cool of the evening. If you experience significant challenges in a certain part of your garden, consider using drought-tolerant, low-maintenance plants such as succulents, cacti and California natives. Salvias are one of my personal favorites. I have heard them referred to as "the only truly drought-tolerate plants" (other than cacti and succulents, of course). 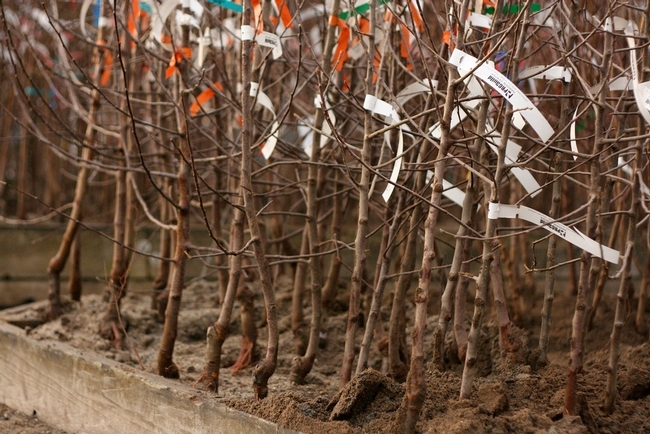 Once established, which may take about a year, they will have deep roots that help them access extra water when needed. 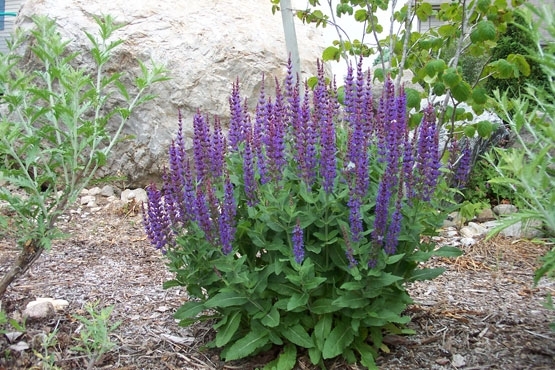 The family is diverse, and nurseries offer salvias with a variety of growth habits and flower colors. Finally, don't forget about self-care. 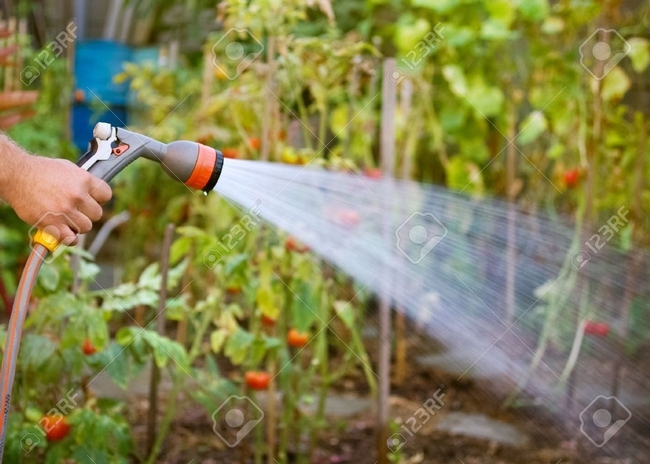 Gardening can be strenuous, and you can become dehydrated more quickly than you expect. 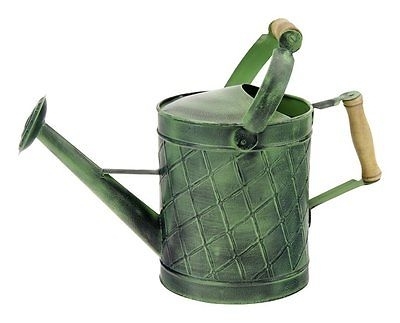 Start garden work early in the day, and never forget to water yourself! Free Guided Tree Walk: Meander through the park as guides talk about its history and share information on 41 different trees. Wear comfortable shoes. Water and restrooms are available. All are handicap accessible. The book Trees to Know in Napa Valley will be available for $15, cash or check only. Tours depart from Fuller Park, 560 Jefferson Street, Napa. ONLINE REGISTRATION or call 707-253-4221. Walk-ins are welcome but you will be guaranteed a complimentary map if you register at least 48 hours in advance. Do you want to become a UC Master Gardener of Napa County? To apply, you must attend an information meeting. For meeting dates, locations and times, or to learn more about the program and volunteer commitment, visit the UC Master Gardener of Napa County website. Master Gardeners are volunteers who help the University of California reach the gardening public with home gardening information. U. C. Master Gardeners of Napa County (http://ucanr.edu/ucmgnapa/) are available to answer gardening questions in person or by phone, Monday, Wednesday and Friday, 9 a.m. to Noon, at the U. C. Cooperative Extension office, 1710 Soscol Avenue, Suite 4, Napa, 707-253-4143, or from outside City of Napa toll-free at 877-279-3065. Or e-mail your garden questions by following the guidelines on our web site. Click on Napa, then on Have Garden Questions? Find us on Facebook under UC Master Gardeners of Napa County. Brown edges often (not always) indicate water stress. Water-stressed plants need shade AND water. 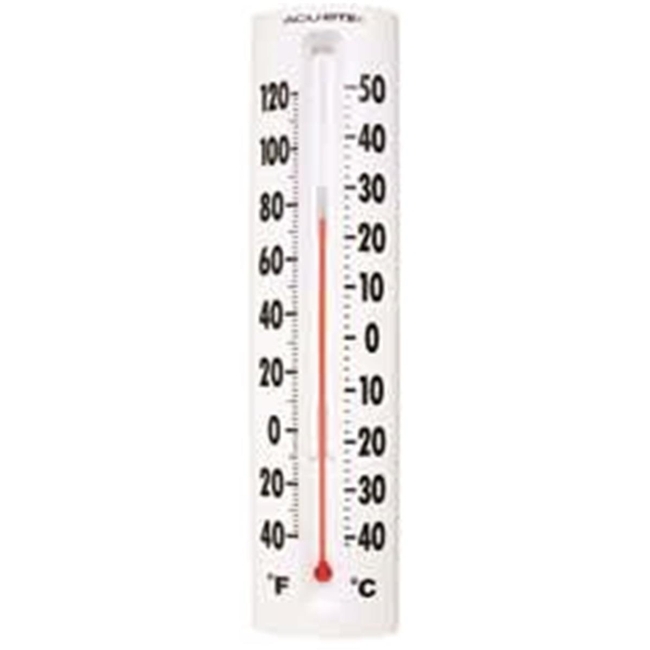 Provide extra water when high temps are forecast. Succulents are not immune to water stress, but can handle it a little better than broad leafed plants. Just one of dozens of salvias--every color is out there! October Garden Tasks--More Than Just Cleanup! 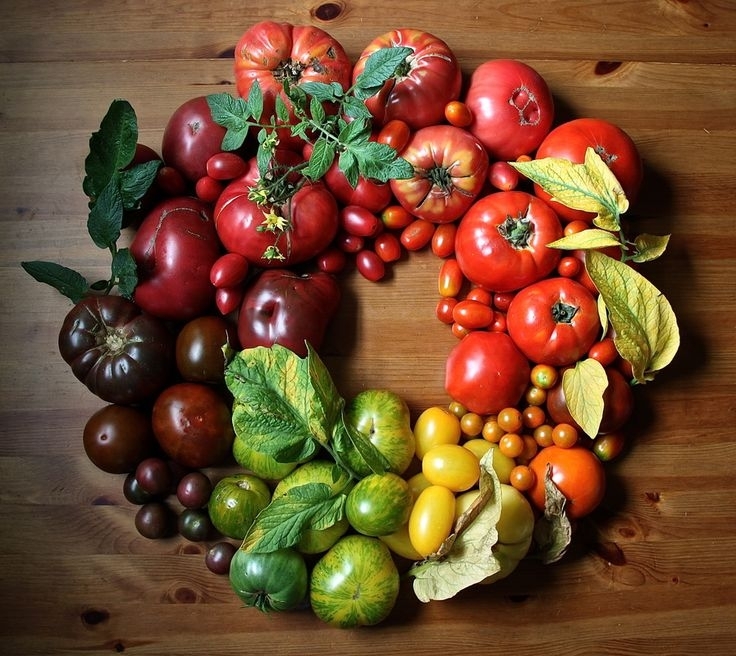 October is a colorful month filled with ripe but dwindling summer produce. Tomatoes are at their reddest, hoarded and appreciated; peppers are hot crimson and sweetly gold. Cucumbers are finally big, but the vines are slowing down. Squash and melon plants have sprawled and are looking spent and ready to come out. But the first peas are big enough to pick, figs both black and white are ripe for the picking, and days are cool enough that lettuce and radishes are beginning to thrive again. Pull out your bare-root fruit tree catalogs or call local nurseries for lists of the trees they will be offering this winter. Take advantage of October's mild days to prepare holes for the apple, peach, plum and pear trees you want to purchase bare-root in January, when the soil may be too waterlogged. You will thank yourself in January if you do this work now. Then your rainy-season planting will be easy and successful. October is also a good month to order compost and have it delivered. Heavy trucks will compact softened, rain-soaked soils and leave you with deep ruts to remember them by. Are we getting at least an inch of rain a week this month? If not, continue watering shrubs and plants. Feed citrus and other shrubs such as azalea and camellia. 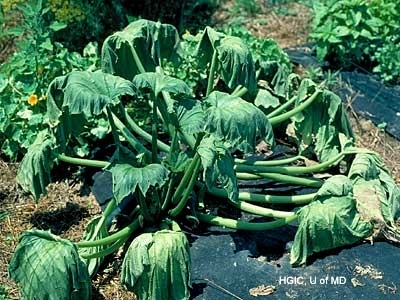 They are all prone to chlorosis (yellowing) from iron deficiency. A trip to your favorite nursery or garden center for chelated iron may be in order. Yellowing in other leafy plants is often a sign of nitrogen deficiency. Diluted fish emulsion, applied with a watering can, will typically “green up” leafy plants and give them a new flush of growth. But as winter approaches, the Master Gardener Month-to-Month Guide recommends feeding the vegetable garden one more time with an ammonium form of nitrogen to reduce leaching when the rains come. Your garden center can show you the options. Are you lucky enough to have a big garden or good-sized beds? Are you replenishing this soil with cover crops yet? 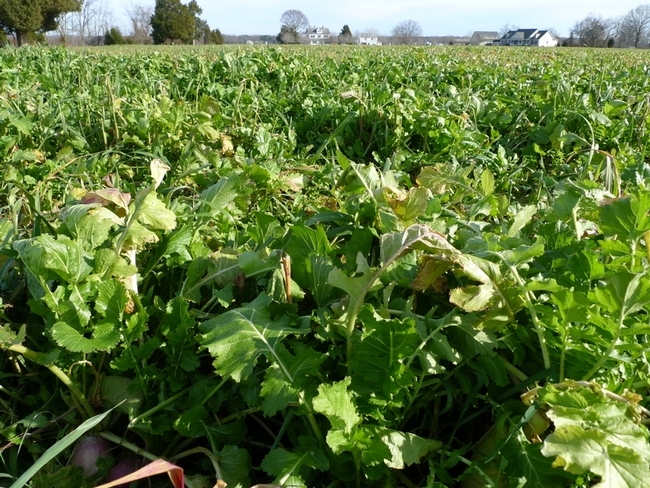 If you now have bare beds that produced melons, corn or other crops all summer, consider planting a cover crop to grow through winter. Cover crops, also called green manures, protect your soil from erosion caused by winter rains. They pull up minerals deep in the soil, making them accessible to future crops. And they serve as a living mulch, smothering weeds, creating habitat for worms and other soil-forming organisms and providing pleasing visual texture through cold gray months. For your green manure, consider fava beans, golden mustard with its sunny yellow blooms, or oats or barley planted with clover. 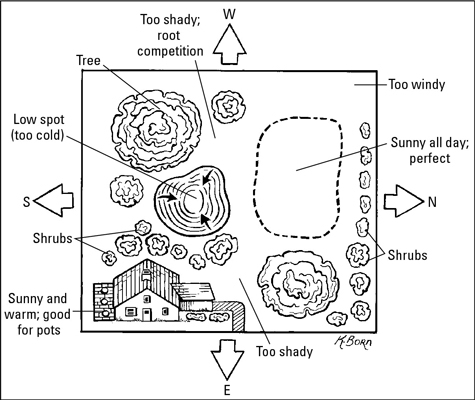 University of California Cooperative Extension has helpful information on cover cropping for the home gardener (http://ucce.ucdavis.edu/files/filelibrary/5842/25997.pdf). Plant cover crops now so they can grow through winter. In spring, till them into the soil. Three weeks later, the green biomass will have decomposed and the beds will be ready to plant. Clean up your vegetable and flower garden this month and eliminate hiding places for pests and diseases. Rake up and discard fallen fruits and vegetables and spent annuals like zinnias and sunflowers. 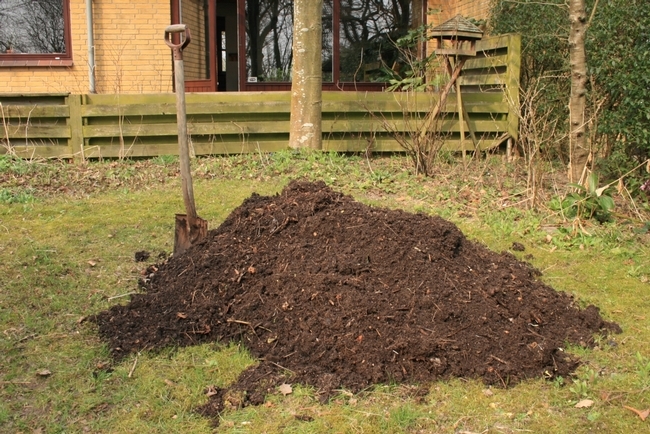 Start a new compost pile. Making these efforts now will mean fewer hiding places for snails and slugs and new soil for your garden when you need it next spring. Now is a good time to dig up and divide crowded perennials like Shasta daisies, agapanthus, nepeta, daylilies or echinacea. 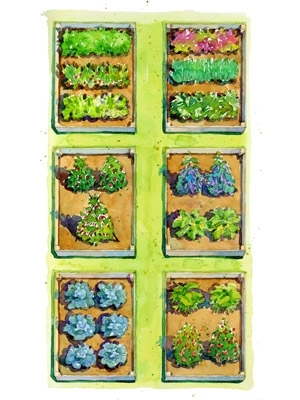 Give extra plants to friends for their gardens, or expand your own beds. If your dahlias look unhappy, let them die back and then gently dig them up and store them where they will not freeze. Keep them dry; do not wash them off or they could rot or become diseased before replanting in spring. 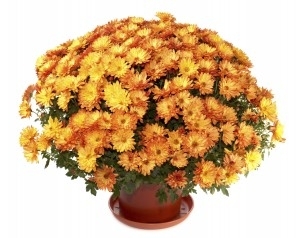 Chrysanthemums are still in their full autumn glory. Whether you cut them by the armfuls for indoor bouquets or enjoy them outside, examine them closely for aphids. If you spot these pests, wash them off with a good blast of water from your hose or spray bottle. Repeat diligently until you no longer spy them. Continue planting your vegetable garden. 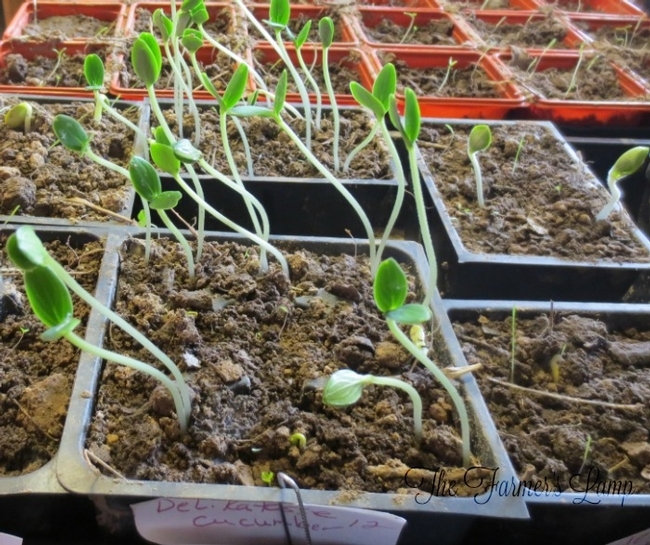 Sow seeds of fava beans, carrots, spinach, lettuce and arugula, and plant seedlings of cabbages, Brussels sprouts, broccoli and cauliflower. All of these brassicas appreciate a floating row cover to thwart moths, aphids, birds and critters. 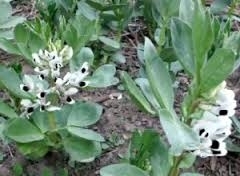 Native Plant Sale: U.C. Master Gardeners of Napa County will have an information table at the California Native Plant Society Napa Chapter's plant sale on Saturday, October 15, and Sunday, October 16, from 10 a.m. to 4 p.m., at the Martha Walker Native Garden in Skyline Park in Napa. Volunteers from both organizations will help you choose the right native plants for any spot in your garden. The preview party for CNPS members and guests is Friday, October 14, from 6 p.m. to 8 p.m., at Skyline Park.